Nora Lee Putman Wilson, age 84, of Lawrenceburg, TN passed away Sunday, January 13, 2019 at NHC Healthcare of Lawrenceburg. 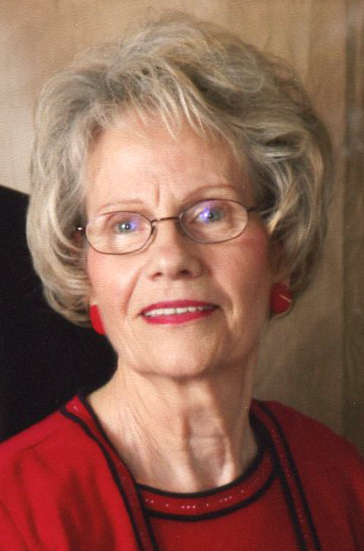 She was a native of Lauderdale County, AL, retired secretary/owner of Wilson Oil Company, and a member of Immanuel Baptist Church where she attended Joy and Faith's Sunday School Class. Mrs. Wilson loved spending time outdoors working in her garden and flowers, and mowing the lawn. She was preceded in death by her parents, Wilson and Virgie Brown Putman; and four sisters, Verlie Harvey, Edith Curtis, Ruby McCluskey, and Delores Wilson. Arrangements are being handled by Neal Funeral Home, 231 N. Military Avenue, Lawrenceburg, Tennessee. The family will receive friends from 12:00 PM to 2:00 PM Wednesday, January 16, 2019 at Neal Funeral Home. Funeral services will be conducted at Neal Funeral Home at 2:00 PM Wednesday, January 16, 2019, with Reggie Coleman officiating. Interment will follow at Bonnertown Cemetery in Bonnertown, TN. Family suggests memorials be made to the charity of your choice.